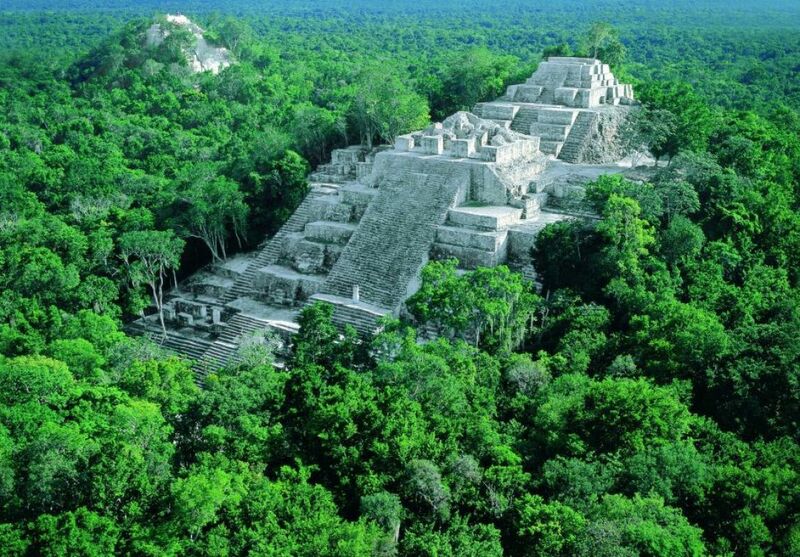 “The Snake Kingdom” of the Ancient Maya! The Petex-Batún is the most inaccessible and rarely-visited region of Guatemala. During the 1990s mounting evidence indicated that a single kingdom, called Snake (‘Kan’), had a huge influence in the ancient Maya world. Today, the glorious remains and texts written on carved stone monuments affirm the power of this royal family. 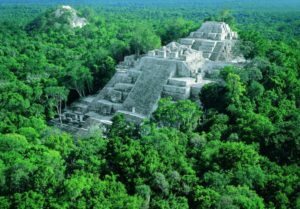 This is a true Far Horizons adventure on a 6-day exploration through out-of-the-way areas of Guatemala’s Petén in search of the connections to the Kan Royalty. We’ll learn of the captivating finds made at some of the most influential sites. By helicopter we will fly to La Corona and El Mirador, two of the most remote cities in this region. We will also visit Holmul, where recent discoveries provide tantalizing connections to the Snake Kingdom. Walking through the verdant rainforest teaming with wildlife combined with the lack of crowds guarantees the overall experience very special even for the seasoned traveler! Our study leader is Marcello Canuto who received his BA from Harvard University and his PhD from the University of Pennsylvania, both in Anthropology. Dr. Canuto is the Director of La Corona Regional Archaeological Project in Guatemala.